Welcome to the world of Watering Can®, where we do much more than create children's books-we create engaging EXPERIENCES that NURTURE and INSPIRE children as they grow into their roles as healthy, kind, confident and caring adults. the CHILD who will make it their own experience as they co-author their book! Our products allow them to explore, create, discuss, draw, and ultimately learn and grow. 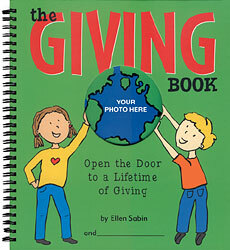 The Giving Book provides an exciting, interactive experience that helps children understand the power of giving and philanthropy and create a scrapbook of their dreams and wishes for other people and the world around them. 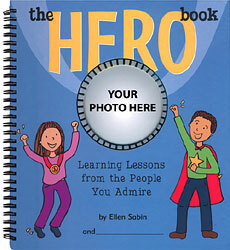 The Hero Book is a fun, engaging book that invites children to think about the qualities that make people admirable and takes them on a journey to find positive role models and discover the hero inside themselves. 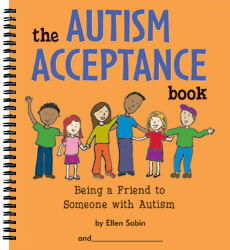 The Autism Acceptance Book teaches children about autism, further develops their understanding for the people around them, and encourages them to embrace people's differences with respect, compassion and kindness. 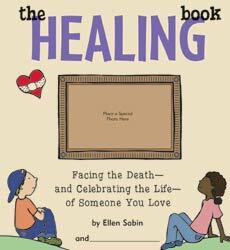 The Healing Book is an interactive book to help children and families express their feelings, ask questions, and explore their memories about a loved one who has passed away. 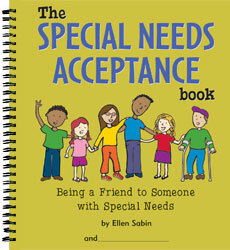 Special Needs Acceptance Book teaches children about a range of special needs; invites them to explore how it feels to be different; and encourages appreciation for people's differences. 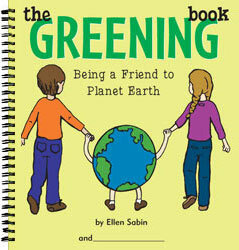 The Greening Book inspires children to appreciate the earth’s gifts, learn about its needs, and discover their power to protect and care for our Planet. 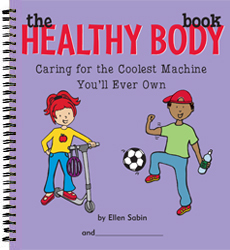 The Healthy Body Book inspires children to learn about, respect, and care for their bodies. It empowers healthy choices - like exercise and eating healthy - and sets kids on a path to create healthy habits for their lifetime. 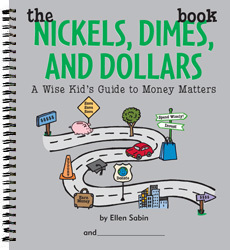 The Nickels, Dimes, and Dollars Book engages children in learning about financial matters as they co-author their activity book and develop a foundation for a lifetime of healthy money habits. 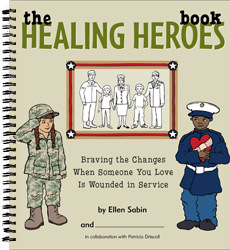 The Healing Heroes Book is an activity book and valuable tool for military children and families to help them deal with the feelings and challenges, adjust to the changes, and cope when someone they love is wounded in service. 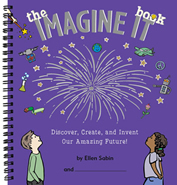 The Imagine It Book engages children in pursuing their ideas, embracing their curiosity, and getting hooked on their own unique power to discover, create, and invent as they become lifelong learners and problem-solvers. (It’s a STEM book that feels like a creative adventure!) 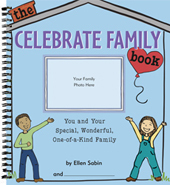 The Celebrate Family Book invites children to embrace the value of their unique family, enjoy the good times, navigate the challenges, and create a scrapbook of family memories along the way. Watering Can offers branded versions of our award-winning books that feature YOUR brand and messaging, and showcase your values. 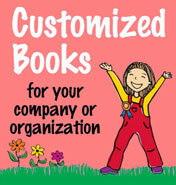 Watering Can offers branded books for organizations and companies. Customized Books: Learn how we can incorporate your brand and message into our popular titles or create a new book to support your mission, outreach programs or cause-marketing efforts. Find free guides that enhance the value of our books. We offer Teachers' Guides to make it easy to incorporate our books into classrooms, "Parties with Purpose" to help groups plan fun events around the themes of our books, Parents' Guides and guides for educators Religious Settings. Visit our YouTube page to watch videos of reading events and see how our books come alive with engaging events for communities, classrooms, and corporate partners. Also, see clips of TV interviews with the author. Award Winning Books! Watering Can Press books win awards and endorsements from parents, educators, community leaders, and kids.